When first-time B.C. 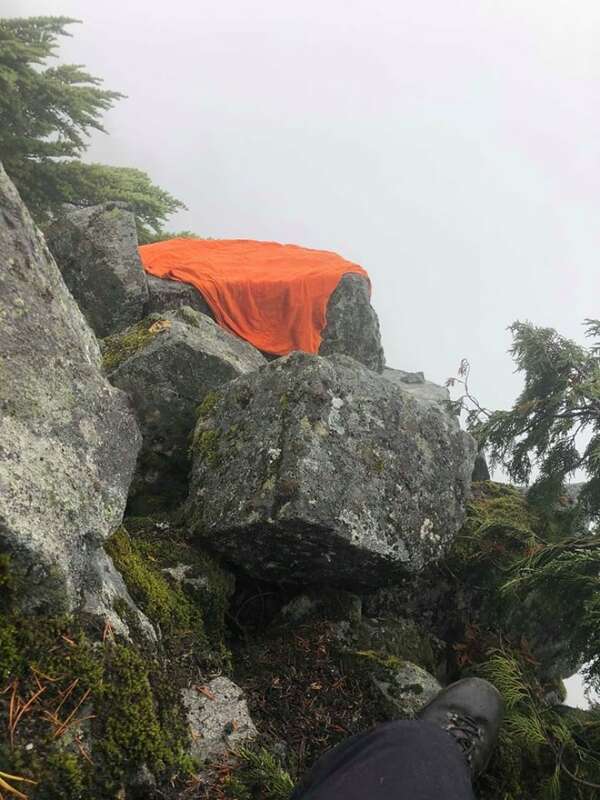 tourist Michael John Buckingham headed up the Grouse Grind on Monday, he had an extra battery pack for his iPhone 8, two compasses — and he grabbed a stranger's phone number on the way up — just in case. When first-time B.C. 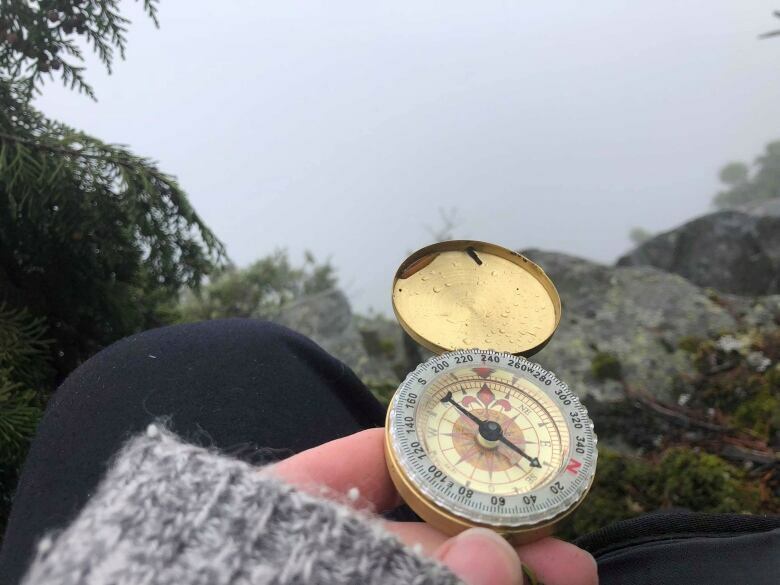 tourist Michael John Buckingham headed up the Grouse Grind on Monday, he had an extra battery pack for his iPhone 8 and two compasses — and he grabbed a stranger's phone number on the way up, just in case. That move may have saved his life. Some 15 hours later, the rain-sodden Brit was plucked off a tiny ledge by rescuers using a longline on a helicopter. But there was a lot of drama in the meantime. "Basically I just thought I was going to die for 15 hours," the rescued man would later tell reporters. But there were no such thoughts as the 37-year-old East Londoner headed up the steep trail with a friend he'd met at a local hostel. His companion would eventually turn back, but Buckingham, an avid hiker, pushed on — planning a circular route using the Maps.me app on his phone. He planned to descend by dark, but the hike took longer than he expected, because he says the app didn't take into account the steepness of the terrain. When he hit a dizzying mountain ridge, he knew he was in trouble. Buckingham says he panicked and turned down an overgrown trail. He later learned that he went over Beauty Peak, or West Crown Peak. 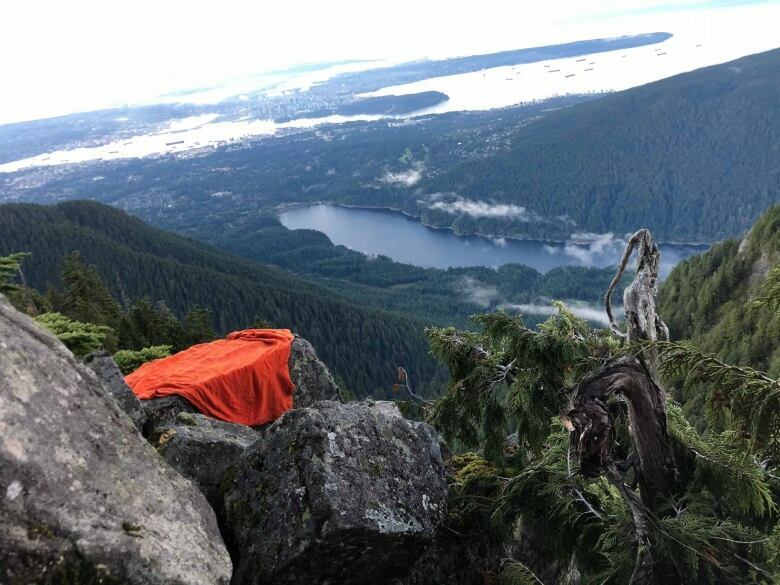 Somehow, he ended up stranded on a cliff near Crown Buttress Trail, close to Grouse Mountain. He says that from where he sat he could not see how precarious his position was through the mist and jet-lag. "I don't know how I got there. I had no ropes or climbing equipment. My girlfriend said I must be half mountain goat," he said. "I had no idea it was a cliff. I couldn't see it. I just thought if I go any further I'm gonna die and it's impossible to go back." Rescuers said the fact that he stopped and called the stranger's phone for help probably saved Buckingham's life. 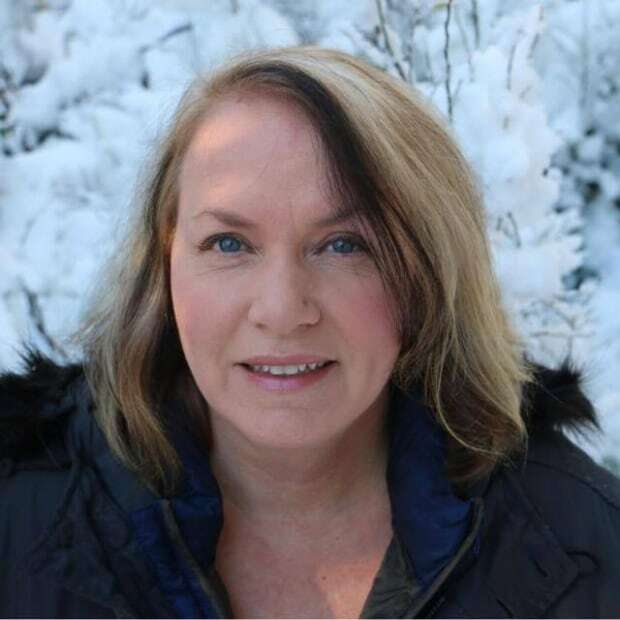 That woman alerted police, who dispatched North Shore Rescue. Monday night, a helicopter failed to reach him because visibility was too poor. Then, as ground crews reached him, an inventive rescuer tied two lengths of rope together to make a 100-metre rope that was just able to get to him — with 50 centimetres to spare. Buckingham was secured on the cliff ledge with a carabiner, a big spring-loaded metal clip — which stayed in place until the helicopter arrived Tuesday morning. 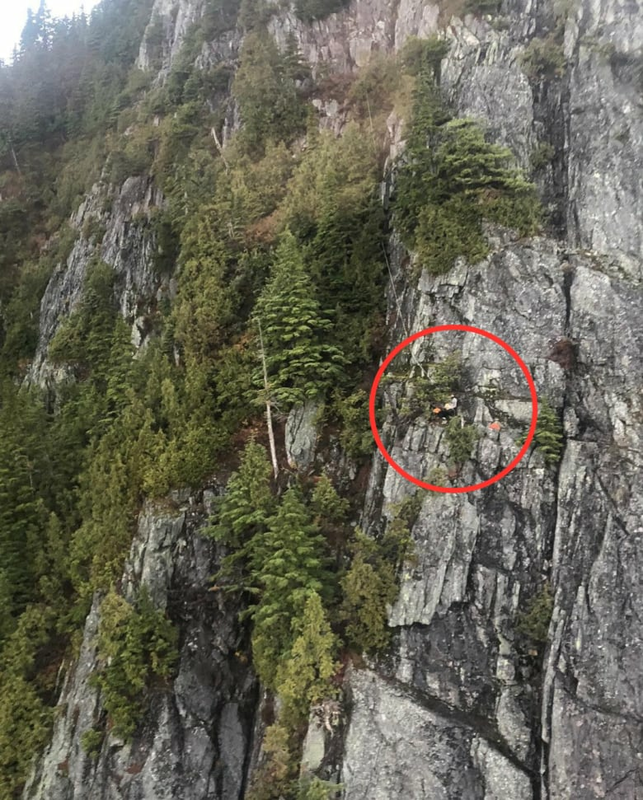 North Shore rescuer Jason McEwan rappelled from the helicopter down to Buckingham. "He was a little cold. He'd made the right decision to stop and not go any further," said McEwan who brought the stranded man a bag of supplies — heated underwear, a sleeping bag, a food bar, a small torch, gloves and a balaclava — then left him. The ledge was too small for two men. That's when Buckingham says he texted his mom, whom he says has terminal myeloma cancer. "She said if she'd lost me, she wouldn't be able to go on," he said. Buckingham, a long way from London, where he plays trombone in a band, stayed there in the dark, playing 20 games of online chess to calm his nerves. With dawn breaking, the helicopter came and a longline was used to hoist the shaking man to safety. Buckingham was set down by the helicopter Tuesday morning, bewildered and chilled, and was immediately surrounded by reporters whom, he says, went live with his comments before he realized he was on camera. He described how he reacted when he saw rescuers coming. "I was crying like a little girl." Buckingham says he plans to make a $1,500 donation to North Shore Rescue, as soon as he can get the bank to transfer the money. "I can't praise them enough. I think about bits and start [to] cry at how lucky I am. I don't know how many people were up that mountain, but I'm thankful for every single one," he said.